Commonly known as the heart of Rajasthan, Jaipur is famous for its pink color scheme, bustling bazaars and its busy streets. Somewhere between all these fascinating things, the city of Jaipur comes alive in the most spectacular fashion. 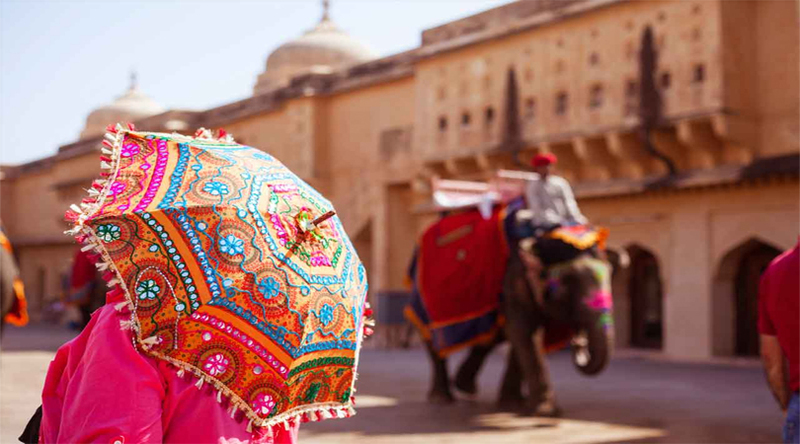 The busy markets overflow with traditional jewelry and colorful clothing, making Jaipur a treat for the lovers of timeless design and style. The pink theme and a plethora of different activities to take part in, is what the gives the city its romantic charm. 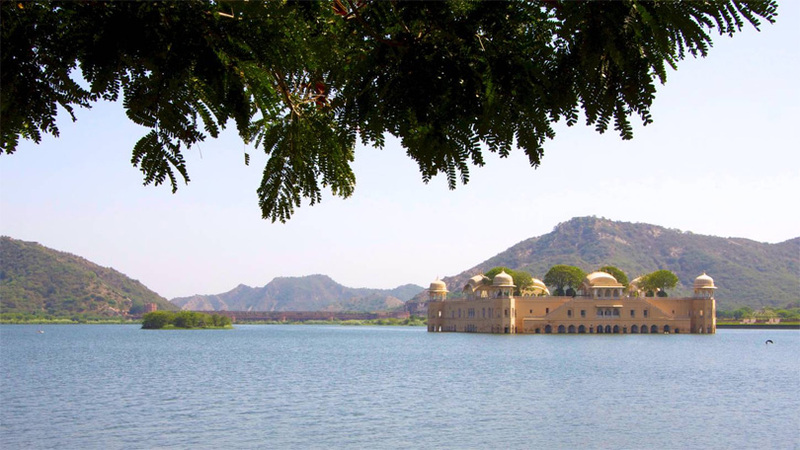 Situated right in the centre of Man Sagar Lake, Jal Mahal is a surreal palace which looks magnificent when it rains. One of the best experiences to be had at Jal Mahal is under the night sky as the light of the moon makes the whole palace shine. The whole region of Rajasthan is on the warmer side of the spectrum, hence experiencing snowfall at the Snow Planet is a surreal experience, and it also helps to beat the heat. 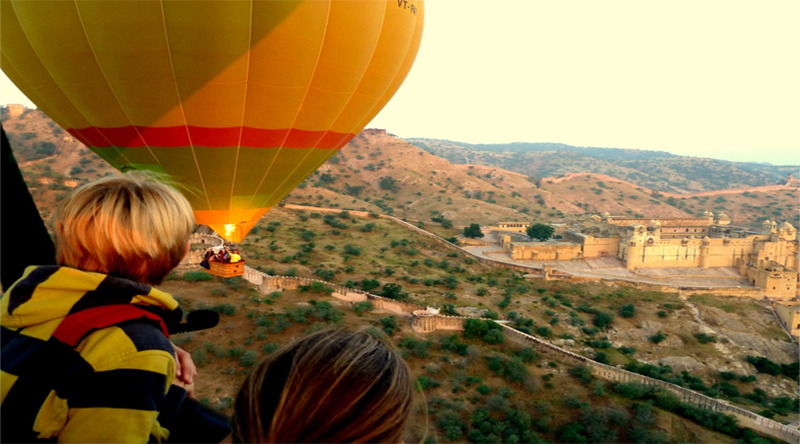 Everything seems exponentially more tranquil from the sky, be a part of the hot air balloon safari and experience the city of Jaipur and its beauty from up in the sky. Other than being the oldest theatre in Jaipur, Raj Mandir has a fascinating meringue like shape and an old Bollywood ambience to it, which makes the experience that much more authentic. 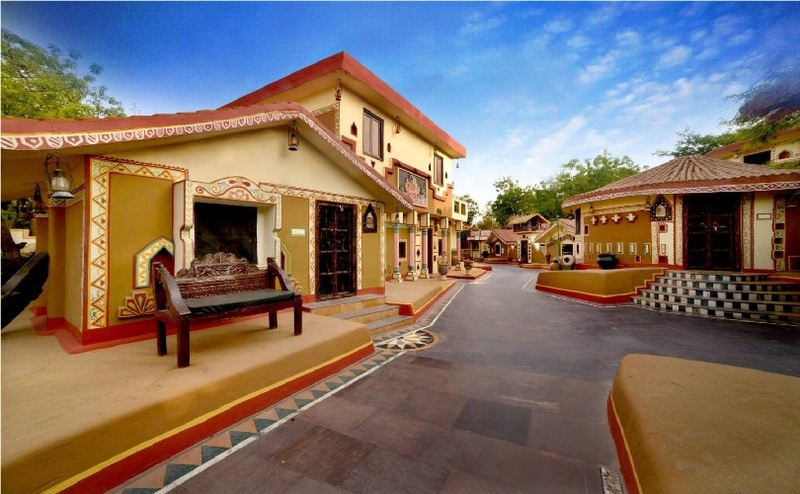 Capturing the vibrant and colorful spirit of Rajasthan, Chokhi Dhani offers tourists a chance to experience real Rajasthani culture. In the midst of all these activities, some quality recreation and relaxation time is also required. Out of the numerous 5 star hotels in Jaipur, ITC Jaipur offers world class hospitality and amenities combined with luxurious suites with the comfort of home and the extravagance similar to that of a palace.